My husband and I spent the day Saturday fighting crowds at Toys R Us looking for carseats that would fit our 3 little ones in the back seat of our Subaru Forester. 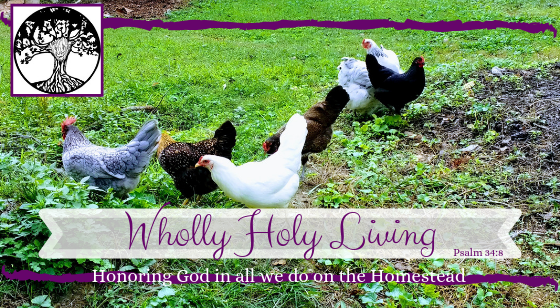 We finally did it…or, I finally did it. 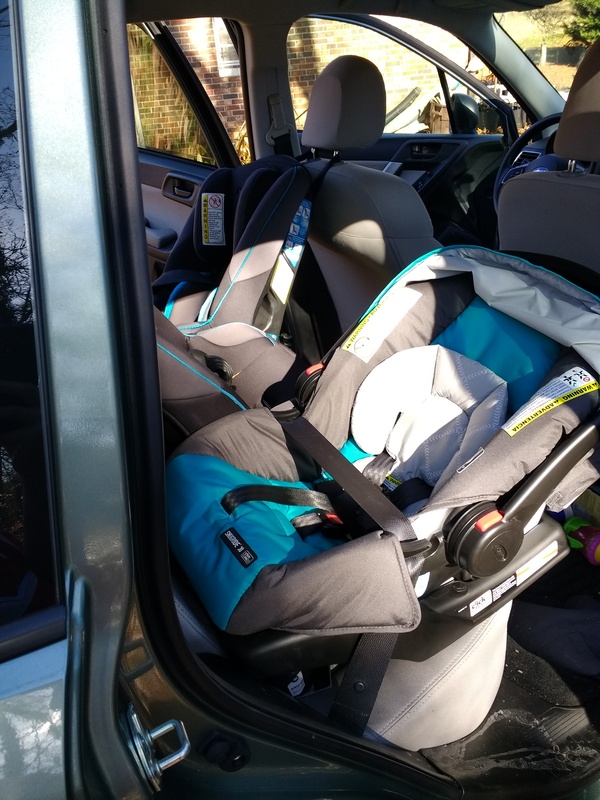 The Forrester is only 1 year old as of June and having too little equity for a trade for something larger and a reluctance to be a mini van mom, I opted to purchase all new carseats instead. Our kids will be ages newborn-2.5 when the newest one arrives, so we couldn’t get those nifty 3 in a row seats that are all the same size because of the age, weight, and forward/rear facing requirements. The Forester has 48″ of back seat space, every inch utilized at this point. We ended up getting 2 three-in-one convertible seats for the older two, one rear facing, one forward facing (my oldest is in the middle). This means my oldest son can get to his own seat before the baby gets buckled in and my daughter is able to have the security of a rear facing seat on the driver’s side. Then our newborn will go rear facing behind the passenger seat. It’s not my ideal considering the pestering due to close quarters, but we’re making it work for cheaper than a new vehicle. The seats we chose were Graco’s snugride® 30, and 2 Safety 1st® SportFit 65 convertible carseats. The snugride was $89 on sale, and the SportFits were $119 each. 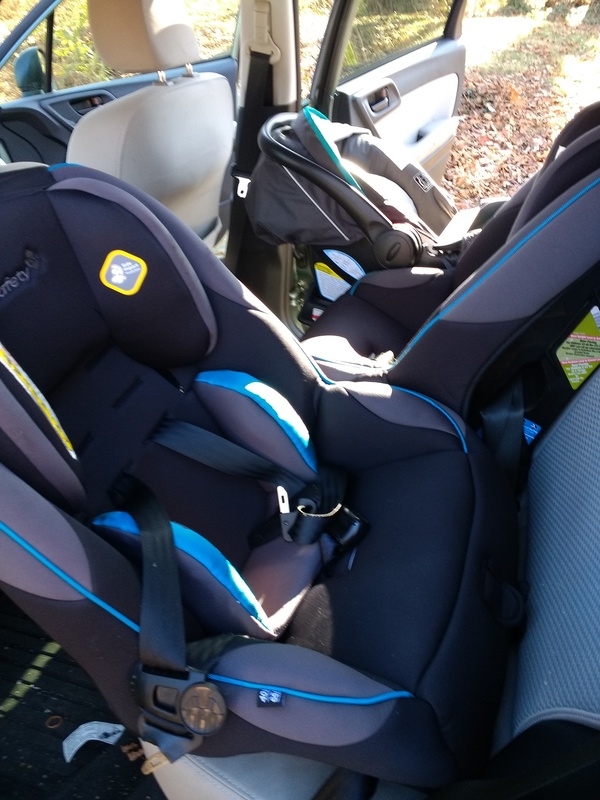 When you consider that we got the convertible seats (3 different seats in one) and the snug ride can transition to bforward facing eventually, it’s sort of like we got 8 carseats for under $350 (before tax). I’m happy with it for now, whether or not the kids will be is another story entirely. 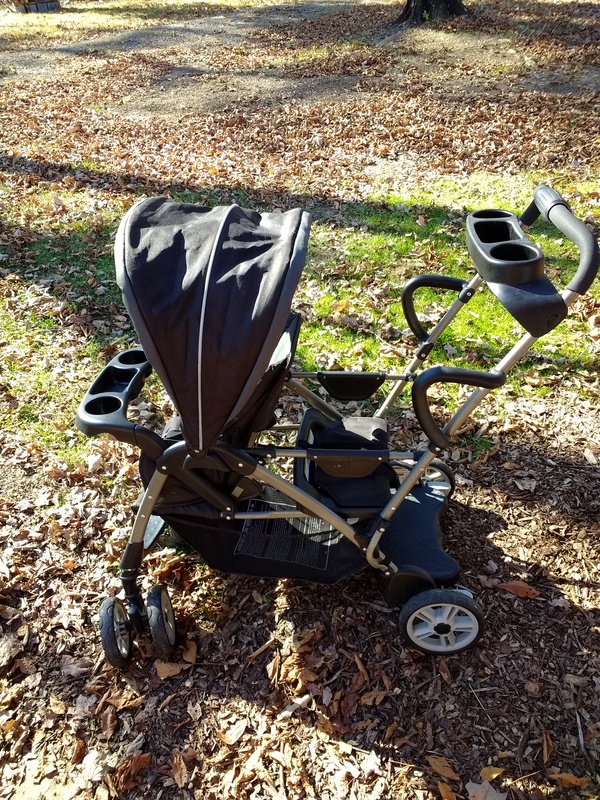 I also snagged a 2 person stroller from our Once Upon a Child for under $85. I call that a win for all parties involved.